As its name suggests, this place wraps you in its singular, vibrant atmosphere and does not let you go home until the early hours of the morning. Right when you think the night is over, the party at Discobox is just getting started! 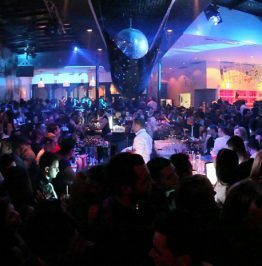 Opened in 2013, Discobox instantly became the coolest and best-known club in Tirana. 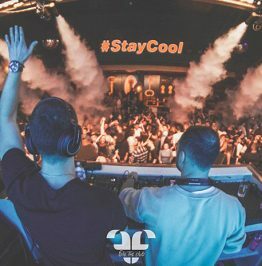 In the last five years, it has earned a loyal following of techno, house and electronic music lovers or those night owls who want to socialize, flirt and drink until the wee hours of the morning. It is especially those who despise seeing a party coming to its end that are beyond thankful for Discobox! Indeed, the rules are slightly different at Discobox. 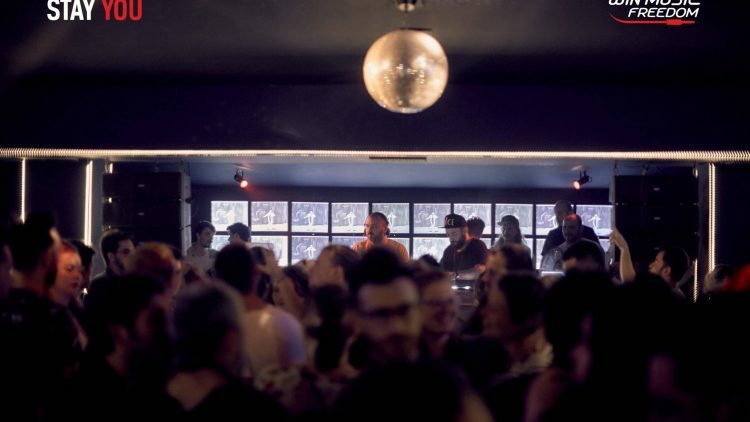 3 AM, the closing time for most bars and clubs, might still be too early for Discobox. Whatever time you get there, one thing is certain: you can dance to your heart’s content whether you are alone or with your friends. This is the place of being truly comfortable, of being yourself and letting loose. 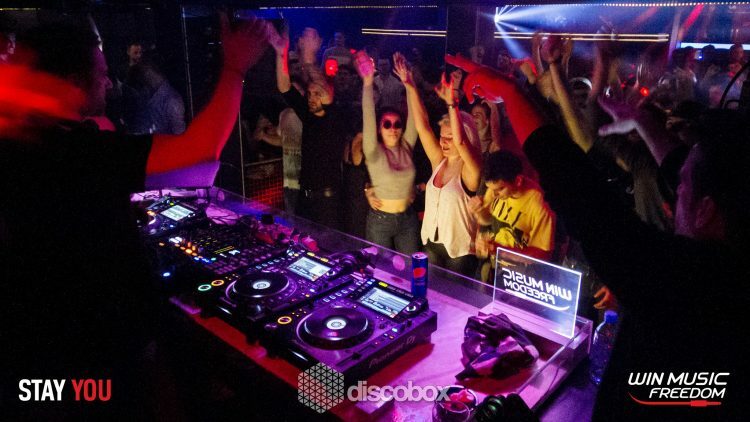 Discobox never gets boring as it offers a continuously changing bevy of DJs, from the Balkans and beyond, who come here to perform. Some of the latest Djs include Dennis Cruz, Tek Tuk Orkestra, Nick Curly, Arlind Kozeli, along countless others. Another element that draws in the crowds are the delicious cocktails, perhaps an uncommon occurrence in places that are open at such late hours of the night, or early hours of the morning. The club is located behind the Academy of Arts on the main boulevard of Tirana. Actually, before it became Discobox, the place was the legendary House of Arts, one of the most popular clubs in the Tirana of the early 2000s. So, if you ask a passerby or a taxi driver about Discobox and they do not know its location, simply mention the House of Arts and they will immediately take you to the popular party spot. 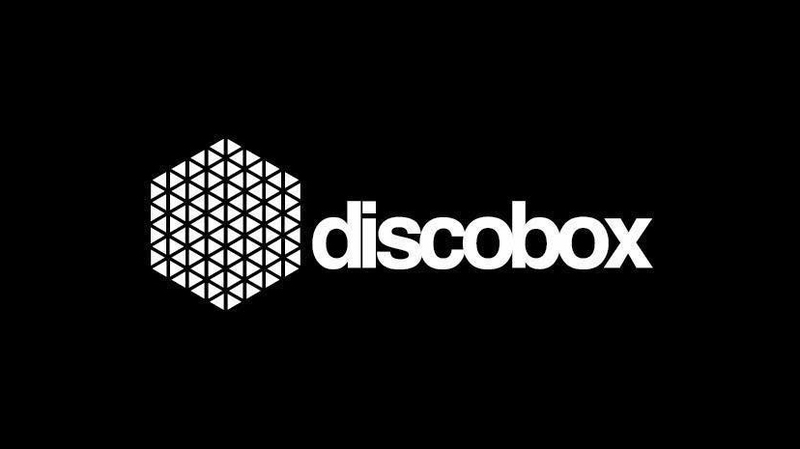 For more information and event updates, check out Discobox’s Facebook page.